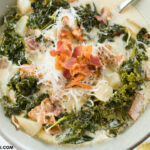 Crock Pot Zuppa Toscana Soup is one of those amazing crock pot soup recipes you hear about all the time. It is a very popular Olive Garden soup recipe. If you are looking for an Olive Garden Copycat Zuppa Toscana Soup recipe then check this easy crock pot soup recipe out! 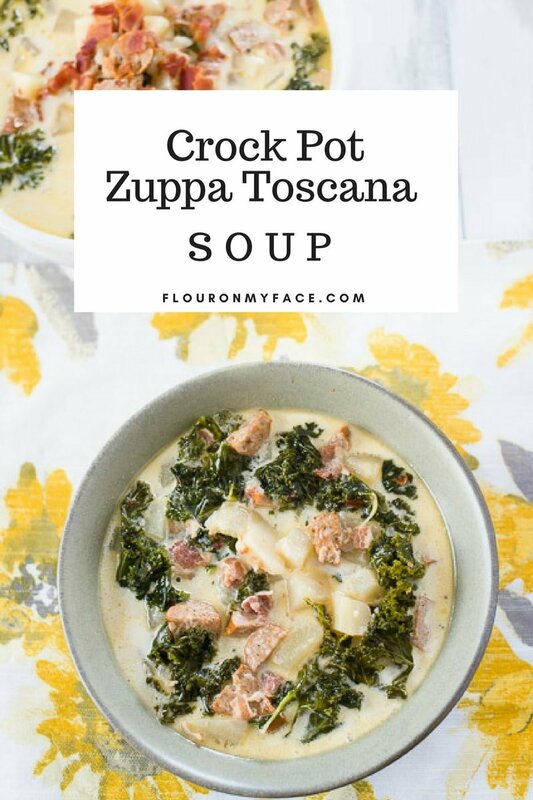 I have never eaten Zuppa Toscana Soup at the Olive Garden so I really can’t say if this Crock Pot Zuppa Toscana Soup recipe is as good as the Zuppa Toscana you can get there. 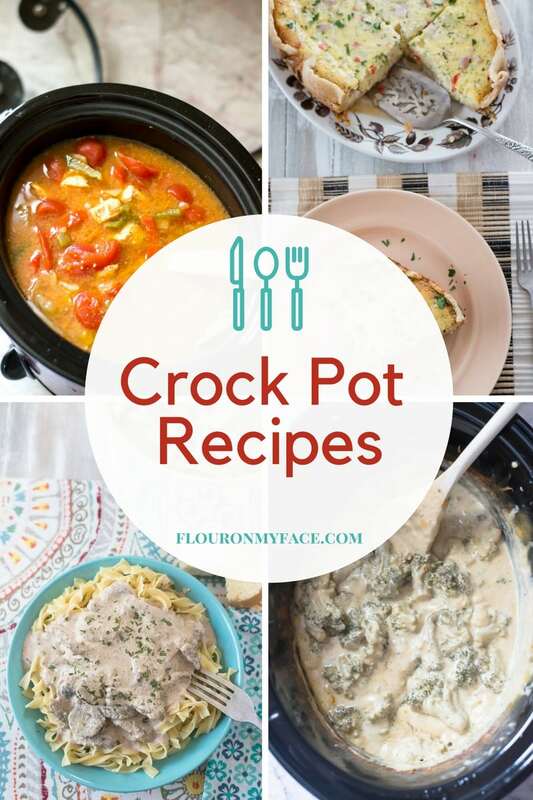 All I know is this is one of the best crock pot soup recipes I have ever tasted. My daughter on the other hand who has eaten the Olive Garden Zuppa Toscana soup tells me this Crock Pot Zuppa Toscana recipe tastes better than the Olive Garden version. I guess you’ll have to make it yourself to find out! 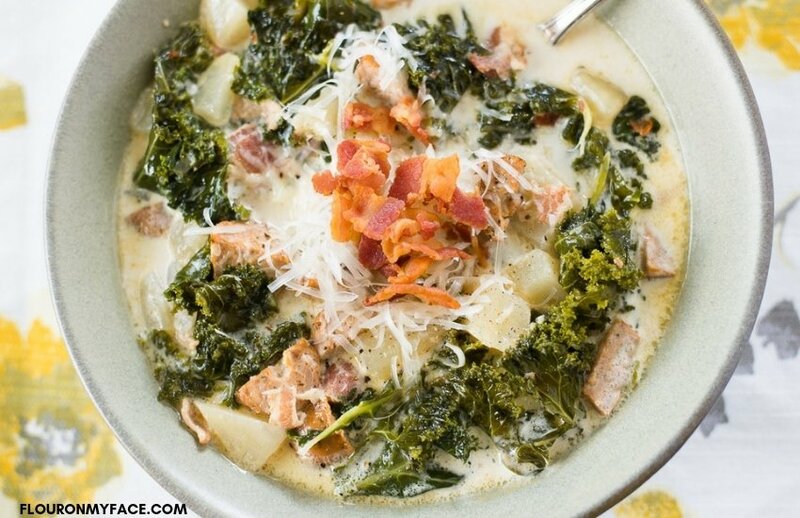 Crock Pot Zuppa Toscana soup is packed full of flavor from the sausage, potatoes, and kale. 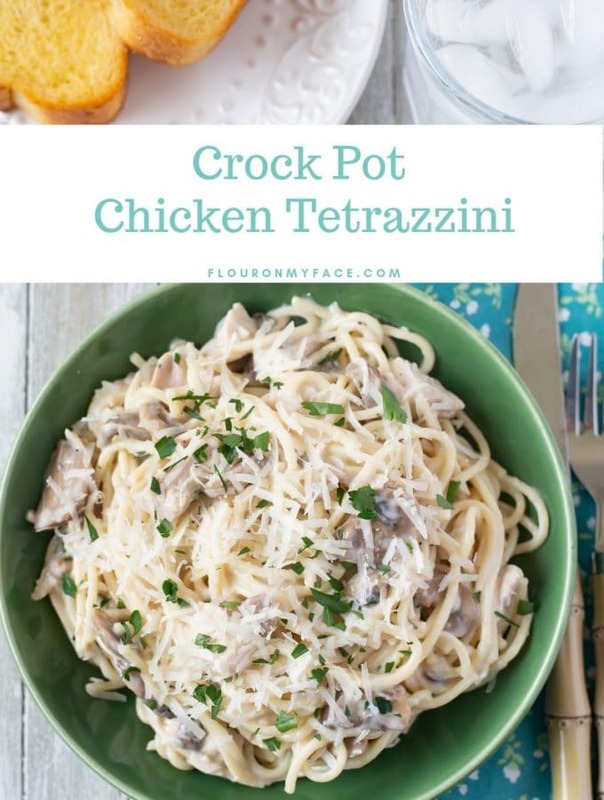 It is made extra rich and creamy from the heavy cream. The red pepper flakes give it a nice spicy kick. The traditional Zuppa Toscana soup recipe calls for Italian sausage. I used Italian chicken sausage instead of pork sausage. You can use whatever type of sausage you prefer. 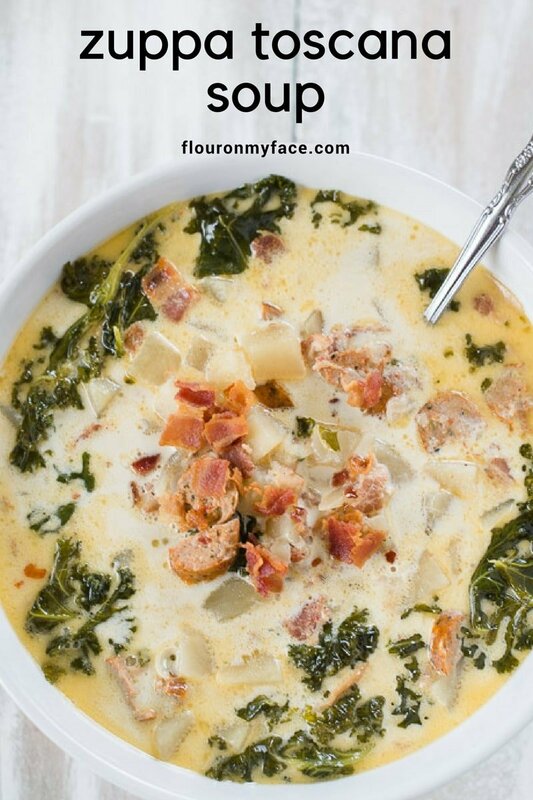 This Zuppa Toscana soup will taste divine whether you use pork, chicken or turkey sausage. In a skillet saute the sausage until browned. 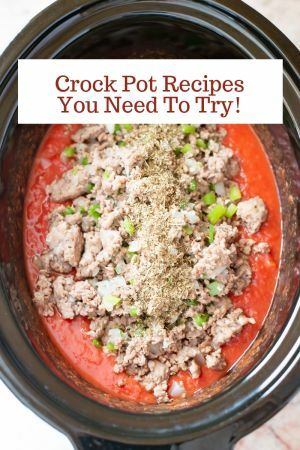 Place the cooked sausage into a slow cooker. In the same skillet cook the bacon until crispy. Drain the bacon on a paper towel. Remove 1/2 cup of the bacon and put the remaining bacon into the crock pot. Cook another 30 minutes or until the kale is tender. It is made extra rich and creamy from the heavy cream. If you love Olive Garden Zupp Toscana Soup than you need to try this Olive Garden Copycat recipe. 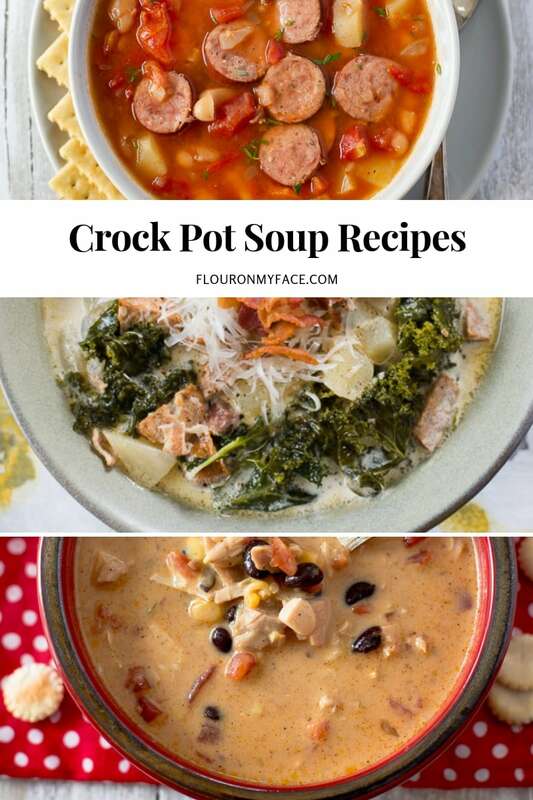 Don’t forget to check out some of the other easy Crock Pot Soup recipes I have shared on the Crock Pot Soup recipes page. 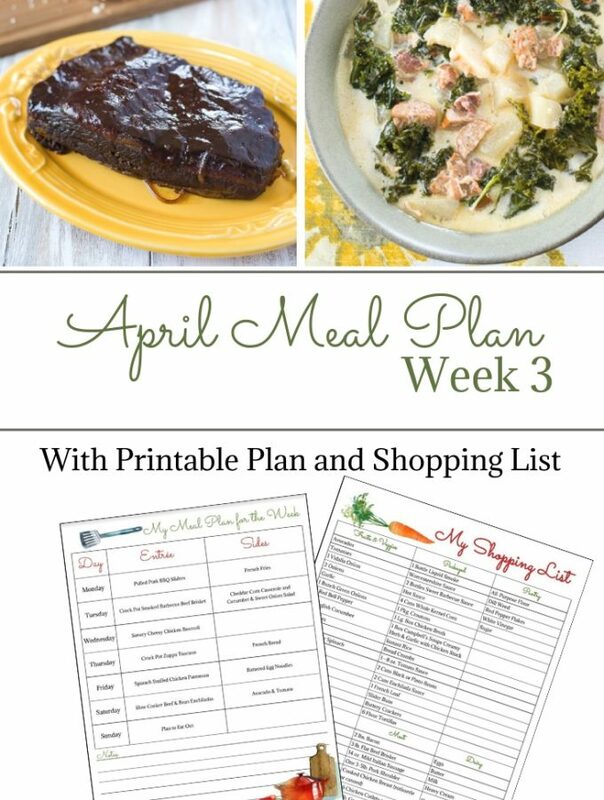 Check out all my other crock pot recipes on the crock pot recipes page. My daughter love kale. 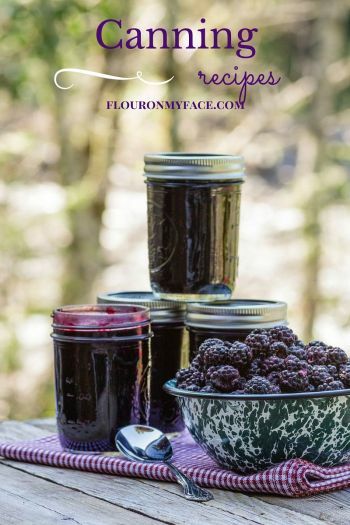 I’m not a big fan but I this recipe will change my mind. 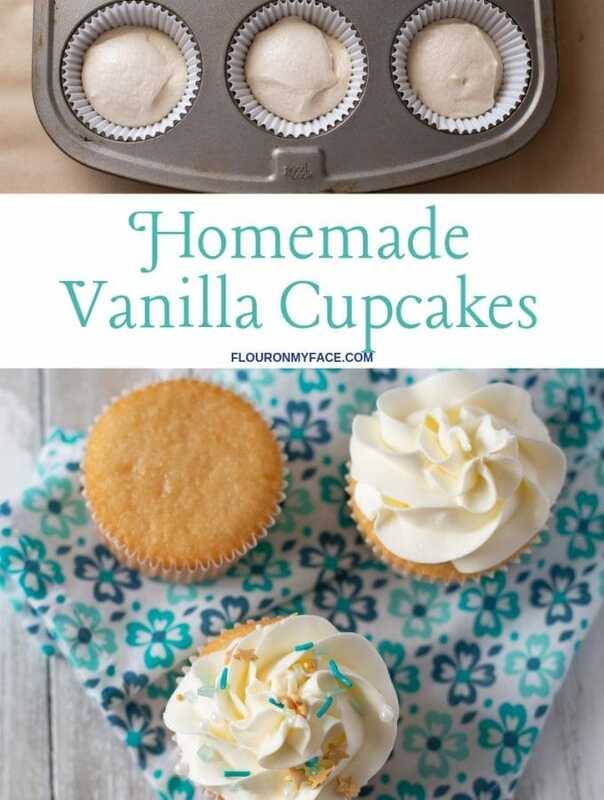 I will be making this soon! 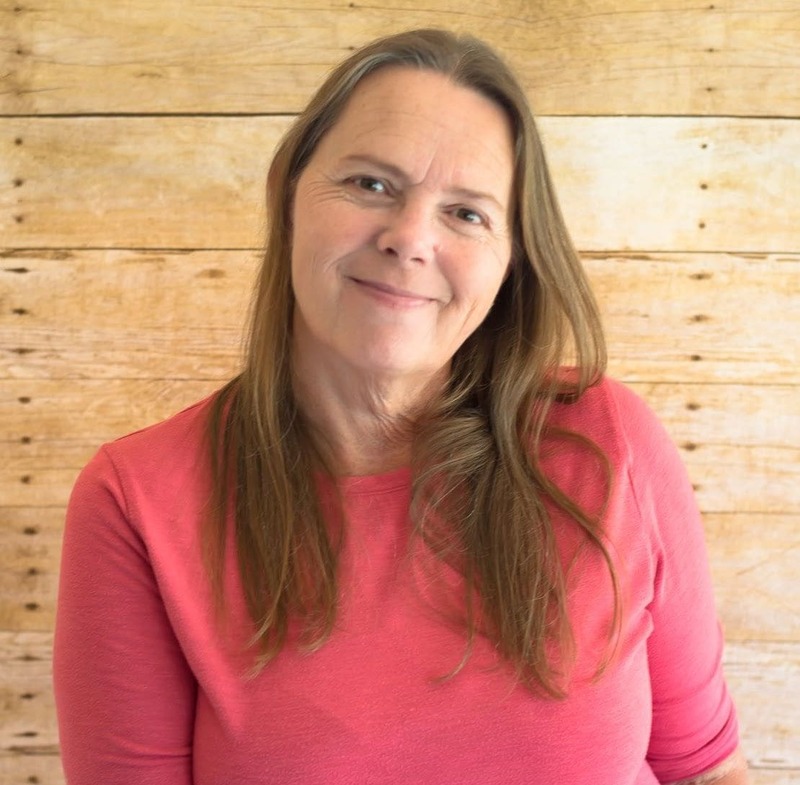 Cathy enjoy the recipe. It is really good. You could use fresg spinach instead of the kale.